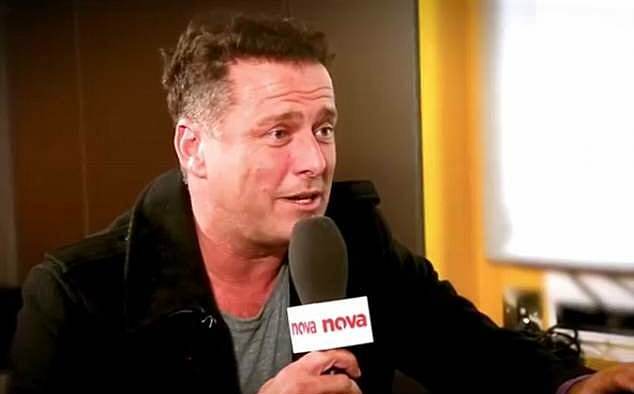 From his wealth of experience to his outspoken presenting style, it’s easy to see why Karl Stefanovic would be a great fit for talkback radio. 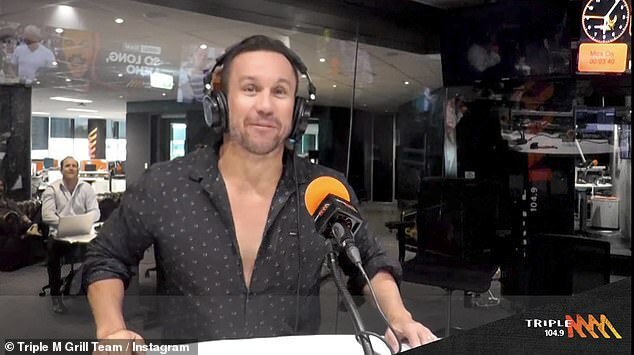 And according to industry website Radio Today, the sacked Today host may pursue a full-time job on the airwaves after his Channel Nine contract expires in 2020. 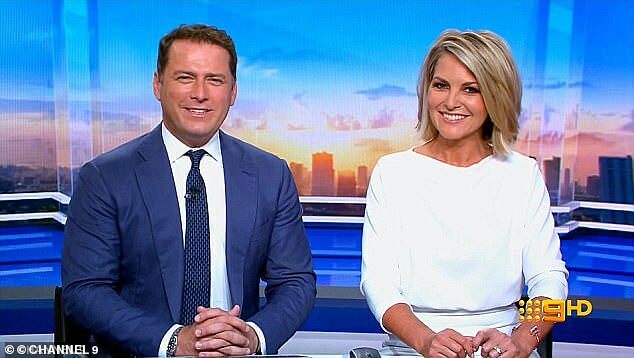 Karl, who is no stranger to early starts after 14 years hosting the Today show, could also make the move to a breakfast program on WSFM or Smooth FM. A move to Macquarie Radio could be on the cards too, given the recent merger of Channel Nine and Fairfax. It comes after The Sydney Morning Herald reported that Karl was keen to ‘branch out’ and host his own breakfast radio show. ‘He loves broadcasting,’ said a source close to Karl shortly before Christmas. 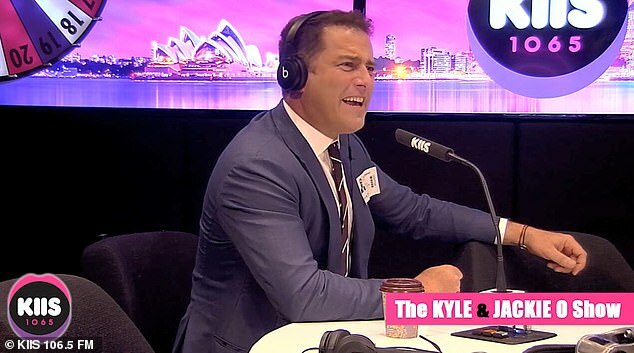 The publication also claimed that Karl was rumoured to be ‘in the running’ to replace Matty Johns on Triple M’s Sydney breakfast show, The Grill Team. However, it was announced last month that comedian Lawrence Mooney would instead be replacing Matty in 2019. Meanwhile, Karl certainly has plenty of experience when it comes to radio. Over the years, he has made countless appearances on KIIS FM and Nova, as well as a host of other breakfast shows. Darren Wick, the director of news and current affairs at Nine, has confirmed Karl will be staying with the network despite his departure from the Today show. 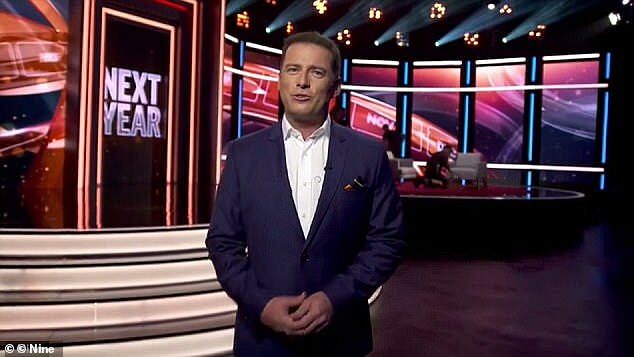 ‘Karl remains on contract with the network and will continue to host This Time Next Year, which records in February,’ he said in a statement. Karl’s deal with Channel Nine, which is worth a reported $3million per year, expires in 2020.